Darlene Love Archives - Joe.My.God. 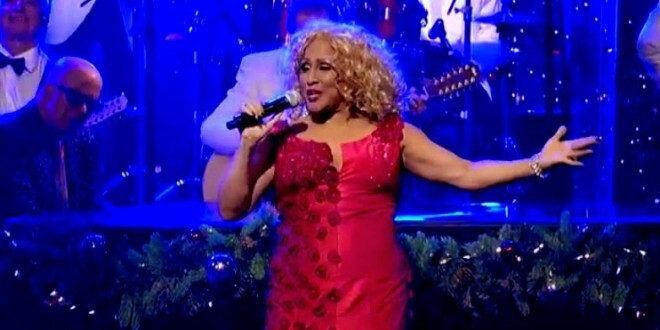 Last night Darlene Love made her 23rd annual holiday appearance on the David Letterman show to sing her classic Christmas (Baby Please Come Home). It’s really hard to believe that her first hit record, 1962’s #1 smash He’s A Rebel, was 47 years ago.